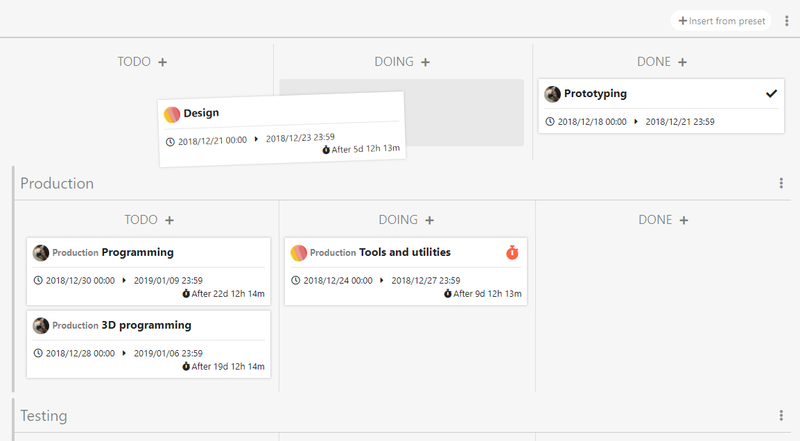 The web-based project management tool for personal and business use. You can keep track of actual time spent on your works, and record its progress in various ways. Click the start/stop button to record your work time. Take a picture and shoot a movie without a specific software. Certainly, directly upload is also possible. MP4 / MPEG / WEBM / AVI etc. WAV / MP3 / MP4 / OGG etc. 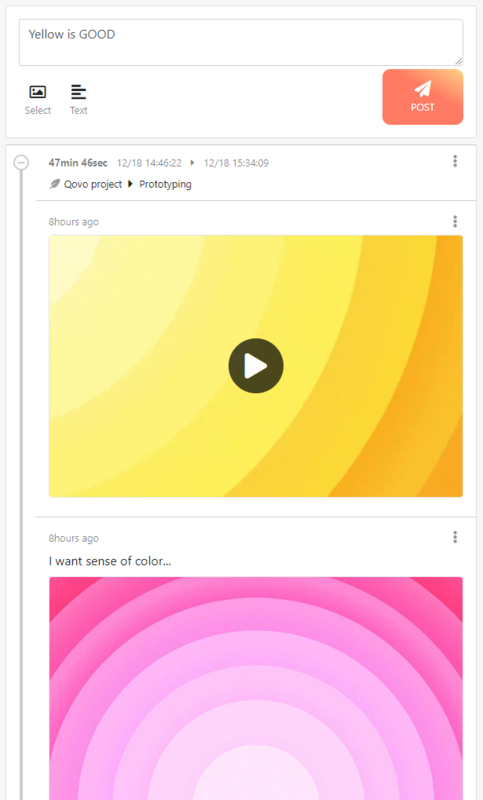 For recording a long term working, Qovo can make a time lapse movie. For a writing work, Qovo can analysis and record a summary of your writings. Qovo provides the way to take control of your own/your team. Kanban method is the way you manage to-dos. Each tasks can be changed status by translocating position, TODO, DOING and DONE. Guntt chart is the most popular and useful ways of showing tasks displayed against time. You can drag them to change their time range. Qovo supports the Pomodoro technique, a time management method to concentrate your tasks. You can create/share calendars to take a look everyday events. You can create as many calendars as you like, can contain three types of elements below. For non-recurrent works, such as an appointment or a ceremony. For what you should to do. You can share your calendar with your family, friends or team members. 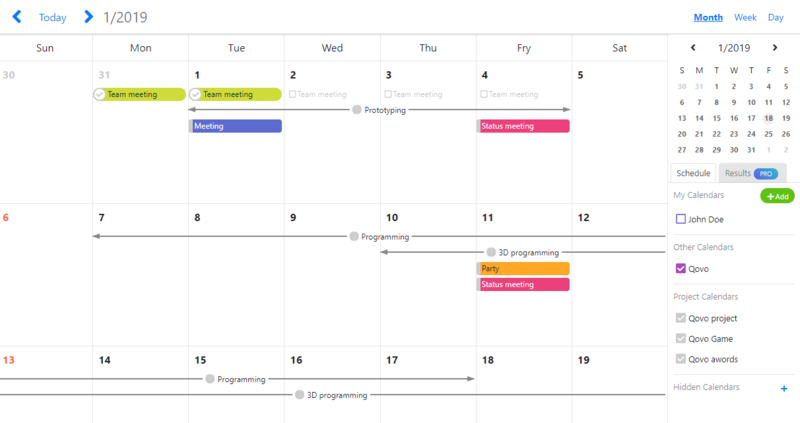 Shared calendar can be created/edited events on by members. 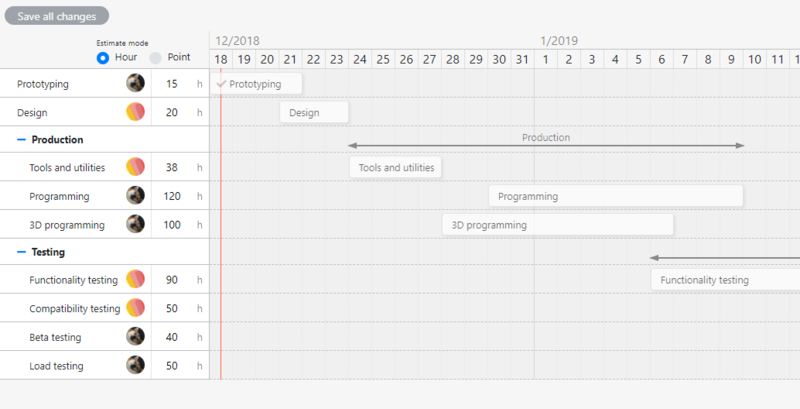 If you are a planner or an organizer, publish your calendar on Qovo. It allows anyone to see the schedule of your event. Qovo analyzes your project by using entered plans and actuals, and output insights. Burndown chart presents two indexes, how many tasks you should to do and how many tasks you did. Task time presents the ratio of actual time spent on tasks you do/did. 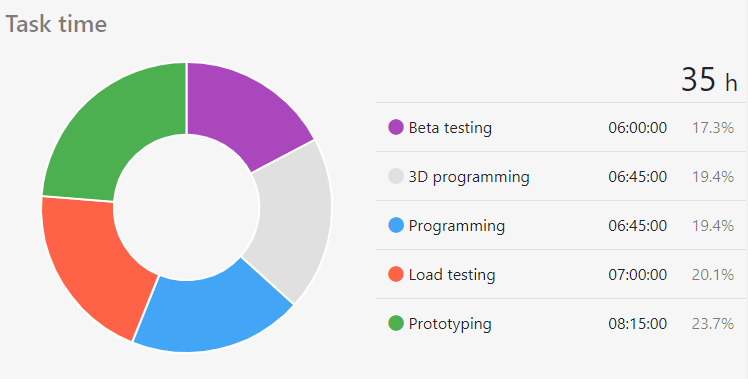 Qovo send a daily status report to you and members for each projects, with progression rate. As upgrading PRO membership, you are able to use 2GB storage per project. 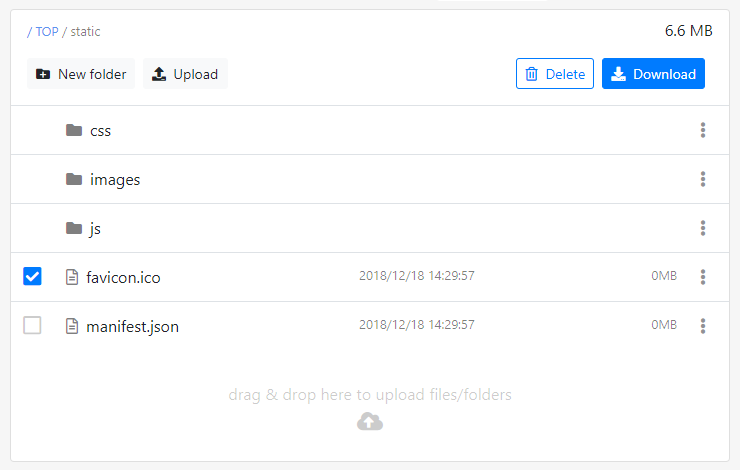 Uploading files/folders can be zipped automatically. Each uploaded file has the unique download link, and anyone with the link can download it. Qovo works with Qoty, the making sharing service, that allows you to share your works in progress.